The European Council president suggested that the EU should borrow the American motto: “United we stand, divided we fall.” Variations of the phase have been used since antiquity, although its American roots date back to a pre-Revolutionary song by John Dickinson, one of the Founding Fathers. 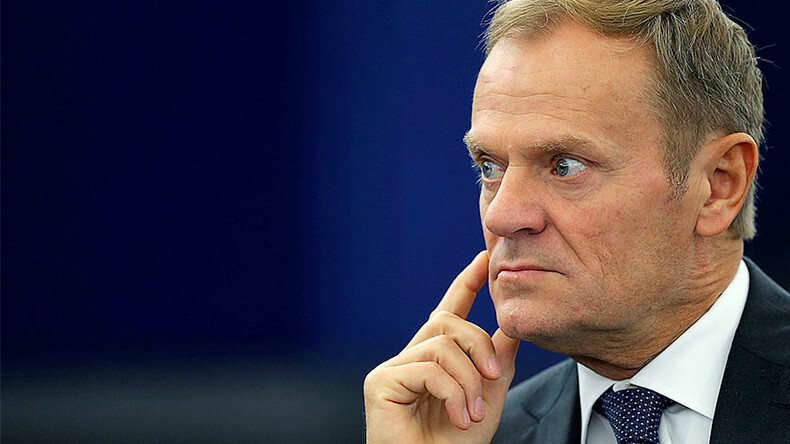 While Tusk’s criticism of Trump is among the most vocal by EU officials since the Republican’s election, he is far from being alone. Earlier, Guy Verhofstadt, the EU’s chief negotiator on Brexit, said Trump and his chief strategist, Steve Bannon, are determined to break up the European Union. Verhofstadt identified three major threats to the EU, with radical Islam and Russia being the first two. 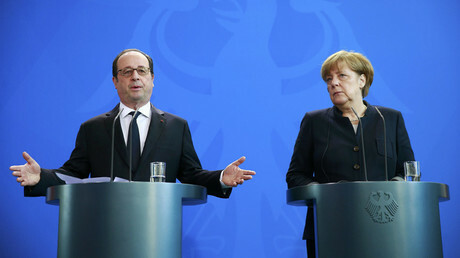 “My impression is we have a third front undermining the EU, and that is Donald Trump, who ... has spoken very favorably that other countries will want to break away from the EU, and that he hoped for a disintegration of the EU,” he added.